I’ll start you off with the BONUS TIP. 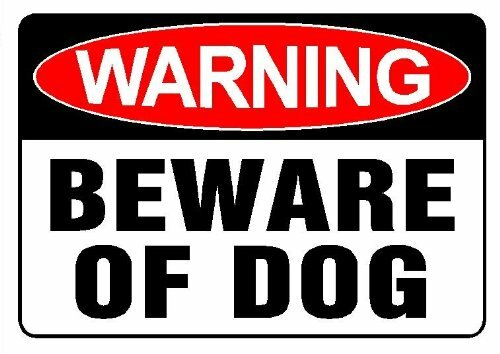 I remember listening to an interview with home prowlers saying a simple “Beware of Dog” sign is often a good deterrent. Below is a link to an article with 10 Anti-Burglary Tips for your home from a December article in Realtor Magazine. Read 10 Anti-Burglary Tips for Your Sellers.